MaterialÂ Carbon Steel, Alloy Steel, Stainless Steel etc. 4). Your design and Logo are welcome. Our tagline, "FOEGED FROM INTERGRITY,BUILT FROM SECURITY" sums up the Milfast Metalworks business philosophy. 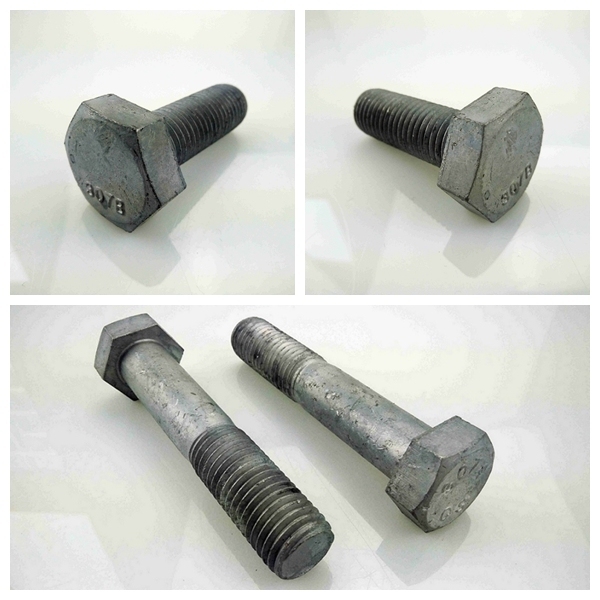 First and foremost is the strict product quality our fasteners must meet. We follow customer and industry standards and procedures that maximize levels of quality, minimize variation, and enhance our ability to delight our customers. Our customers are the cornerstone of our business ecosystem.